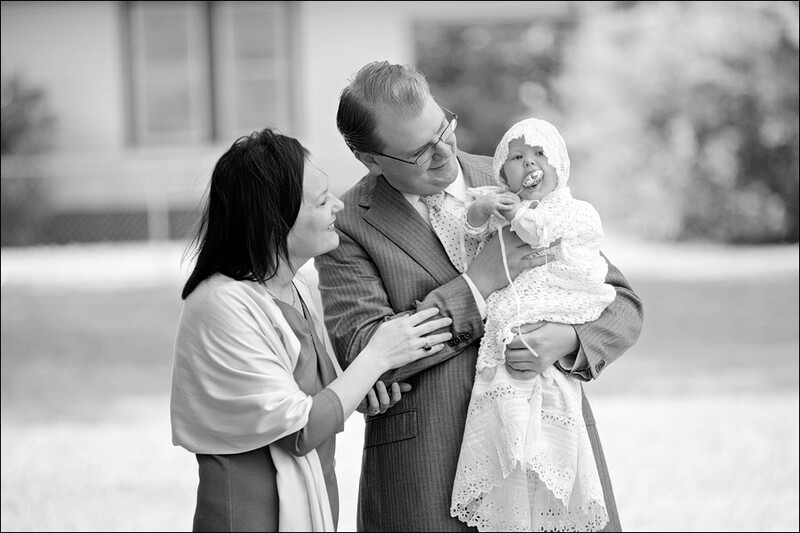 Beautiful little Ann Margaret celebrated her christening recently! 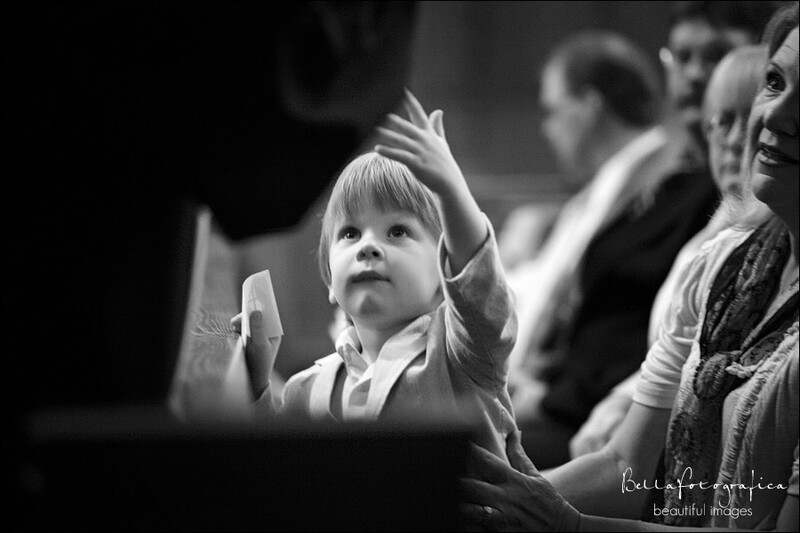 We focus mainly on weddings here, but have done the occasional baby dedication/ christening, so I was excited to get to document her day. 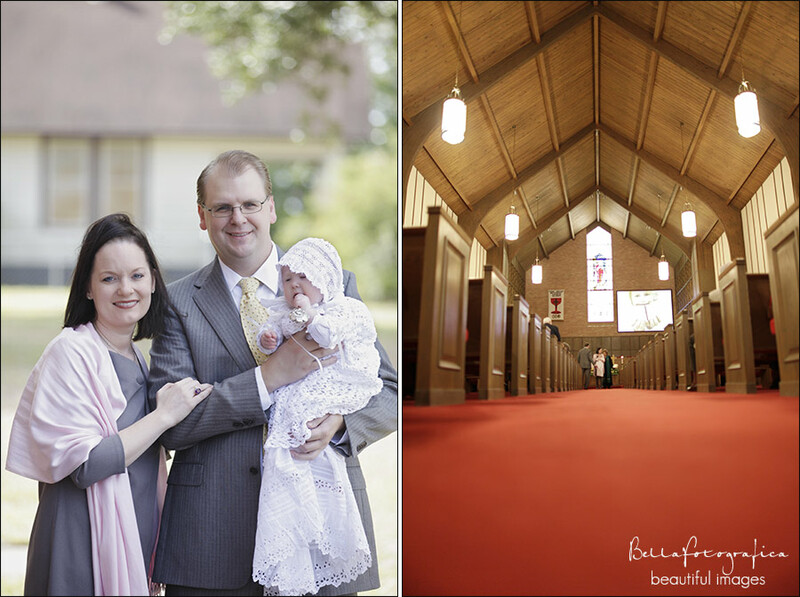 Held in the gorgeous Silsbee First United Methodist Church, the day was perfect! Soon everyone lined up front for scripture reading and prayer. After the service, a family reception was held in Ann Margaret’s home. Beautifully catered by Katherine and Company, with music provided by the best in the area, Kay Miller… the room was filled with love. There’s really nothing like a handful of hair to get the party started! After all the fuss being made over her, she needed a little beauty rest. Below are a few more favorites, congratulations Ann Margaret and God Bless!